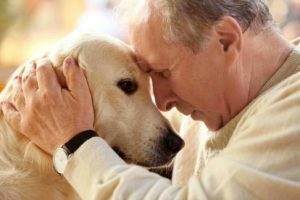 Labrador retrievers are friendly and loyal. Deciding whether to adopt a new furry family member is a major decision. 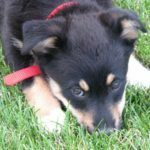 If you’re thinking about adopting a dog, start by reviewing lists of the most popular dog breeds. After all, those dogs are popular for a reason. 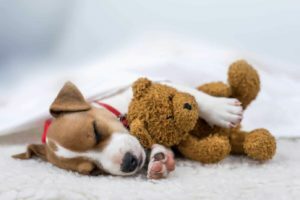 From big to small and from round to slender, enormous variety and the vast spectrum of personalities make dogs suited to almost every environment and home. 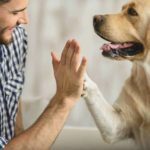 Pet ownership offers humans benefits such as reduced stress, greater happiness, and a sense of fulfillment. Having a dog helps combat loneliness and encourages people to exercise. 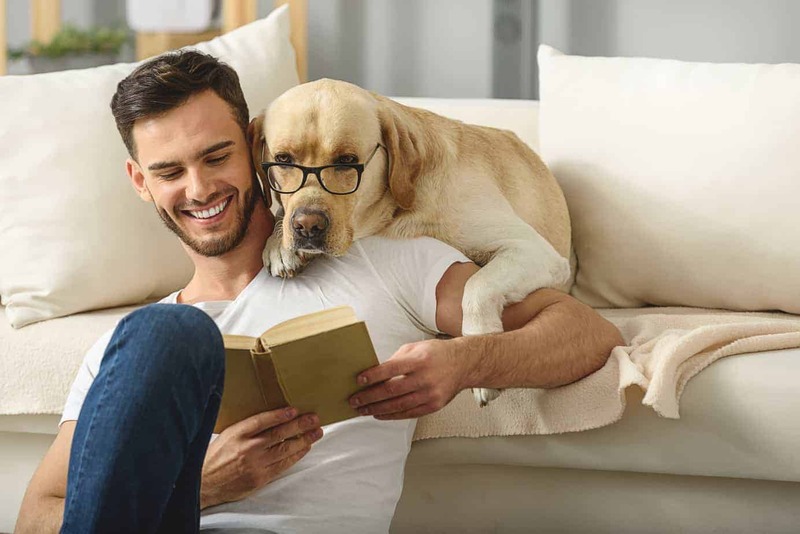 There are so many reasons that people adopt furry friends, and knowing which are the most popular in each state provides insight into how and why people choose their pets. The top breed in the United States for nearly 30 years, Labrador retrievers make ideal family dogs. 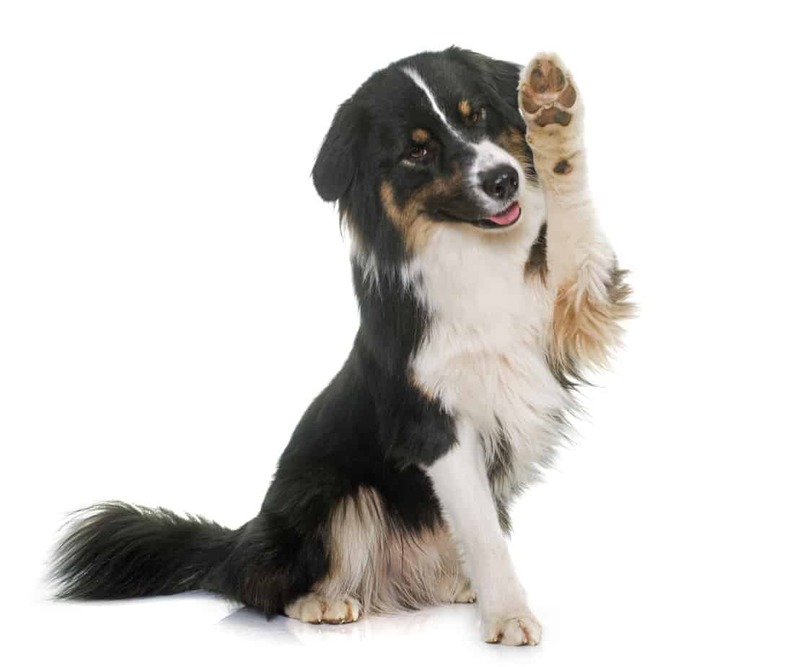 These athletic dogs have a friendly temperament and are incredibly loyal. Their energy and boundless enthusiasm for life are infectious and engaging. Labradors love to play. Bulldogs are affectionate. Just beware: Their kisses can be sloppy. 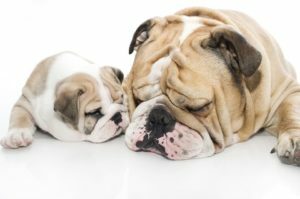 Popular across the U.S, the bulldog is perhaps one of the most easily recognizable and iconic dogs. It’s listed in the top five dogs in Alabama, Alaska, Arizona, Georgia, Illinois, Louisiana, Washington, and Wisconsin – to name just a few states. It’s easy to see why these drooly chaps are well loved. Siberian Huskies can be found across the U.S., sometimes in surprising places. 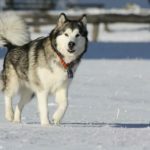 The dog is adapted to suit cold weather, so it’s not surprising that it’s well-loved in Alaska, but the Husky also ranks in the top five in Arizona, California, and Florida. Corgis amuse their owners with their expressive faces and wiggly bodies. 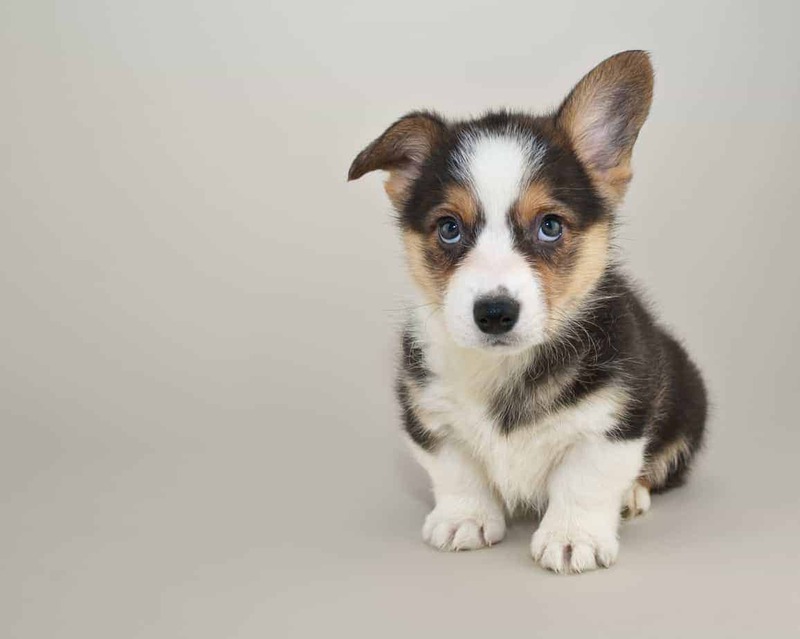 With a beautiful coat, appealingly faces and stubby legs, Corgis are well-known for being among the cutest dogs. It’s no wonder they’re loved throughout the U.S. and rank in the top five in more than 20 states, including New Hampshire, Nebraska, Illinois, and Colorado. At only about 12 inches tall, this breed is particularly suitable for people who live in small spaces like apartments and condos. Like any dog, Corgis require regular exercise and plenty of attention. 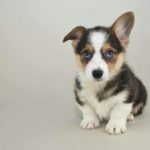 Another extremely well-known and well-loved dog, the Chihuahua is the smallest dog breed and also is popular with people who live in small spaces. Their cute faces and beady little eyes make them adorable pets. 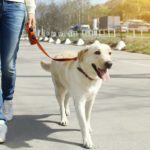 For those who have a bit more room and readily-accessible walking areas, a golden retriever makes a lovable addition to any family. Golden retrievers are kid-friendly dogs because they are blessed with patience. 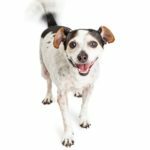 These high-energy dogs love long walks, hiking, as well as activities like agility and fly ball. Poodles are a good choice for people with allergies because they are a non-shedding breed, they are a good choice for owners with allergies. The poodle brings a bit of style to any home. 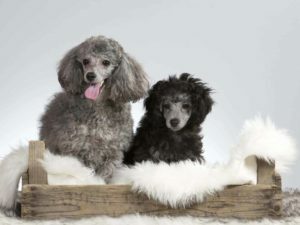 The dogs often have beautiful curly coats and come in several sizes, from miniature to standard. Poodles are friendly and love to play. They make great companions. If you suffer from allergies, the poodle, which is a non-shedding breed, might be a good choice. Whatever breed you choose, a dog is a perfect addition to any family and can create enormous joy and happiness. Selecting the right temperament and personality is crucial. 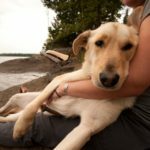 You need to determine how much time and energy you want to devote to a dog before deciding to adopt one. If you don’t have much room, choose a smaller, less energetic dog. Take time to consider your options before you adopt a new little friend. Once you bring a dog home, enjoy every moment. Martha Jameson is a content editor at PhD Kingdom and Academic brits. She used to be a web designer and a manager as well. Martha’s primary goals are to share her experience, motivation, and knowledge with her readers at blogs such as Origin writings.